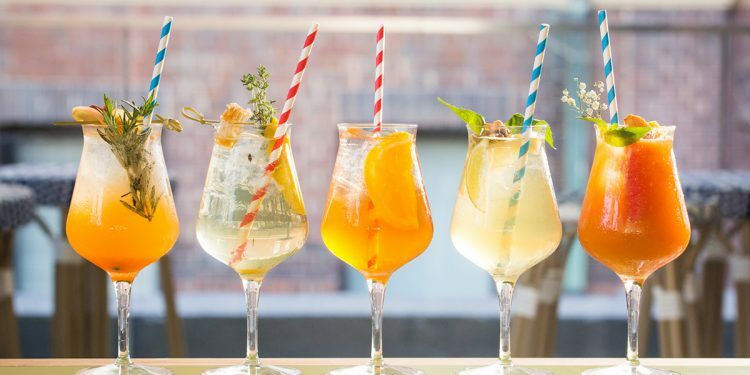 Aperol Spritz, Apple Sprtiz, Bellini Spritz, Lychee & Elderflower Spritz, St-Germain Spritz, Sicilian Orange Spritz, Mixed Berry Spritz – Just a few sips from our most favourite international destination in the world, Italy. 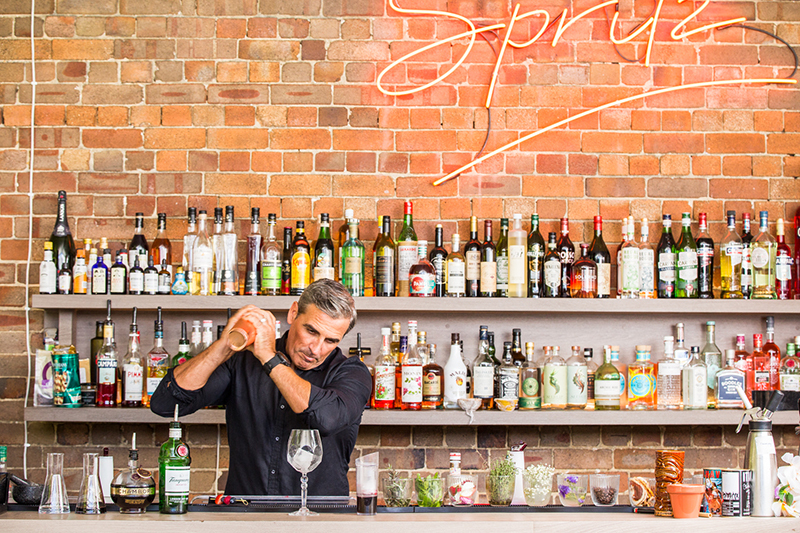 If a holiday sitting by the Ponte di Rialto in Venice, wine tasting in Tuscany or frolicking in the salty and sunkissed waters of Positano aren’t on the cards this year, don’t fear – Sydney’s Spritz Bar can whisk you away to any far off summery destination all with a sip of a rooftop spritz and the crunch of a delicious aperitivo bar bite. Sitting three stories above Kensington Street you’ll find the converted Olio Terrace, which has transformed into the Mediterranean meets modern Spritz bar, complete with bare-brick feature wall, whitewashed tiles, splashes of blue, white and lime green and a bar stocked with a cocktail lover’s hearts desires. 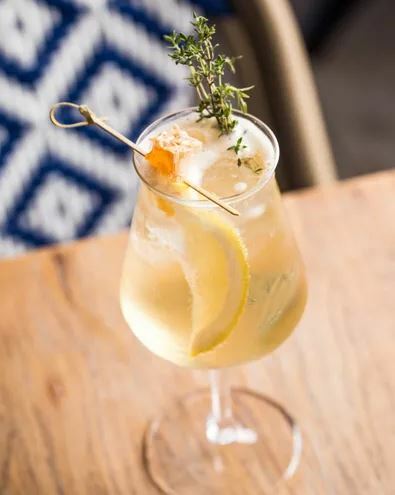 The 22 handcrafted cocktails on offer are thanks to the cocktail genius, Grant Collins, who is also known for his spectacular bar, Gin Lane. Collins, who is renowned for his innovative and creative approach to concoctions and presentation has not failed to impress. 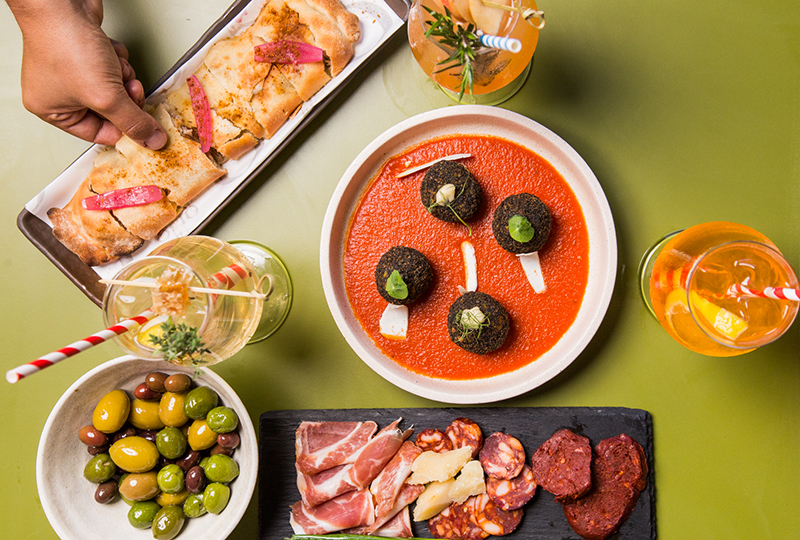 The sensational menu consists of a wide variety of delicious beverages, with, of course, the main focus on Italy’s Spritz. 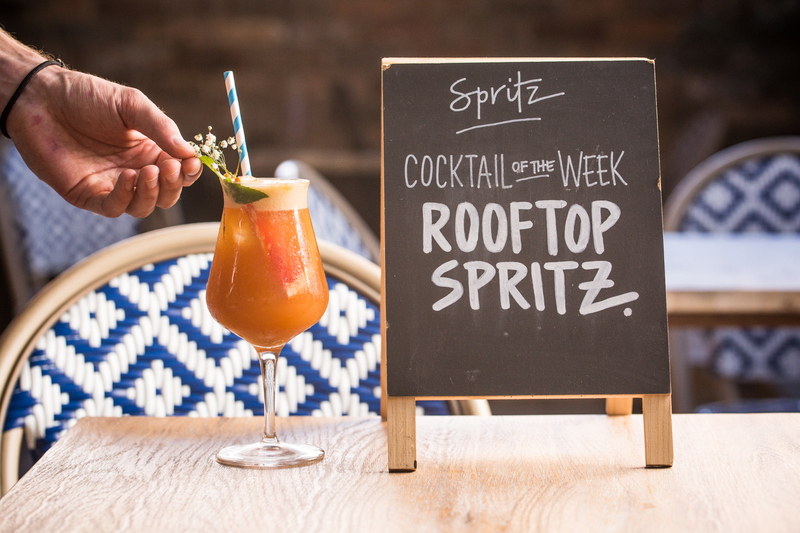 The Rooftop Sprtiz (a twist on the traditional with the uses of blood orange soda) is an absolute highlight, followed by the Tyme, Lemon and Honeycomb Spritz. If Spritz is not your thing, don’t panic. 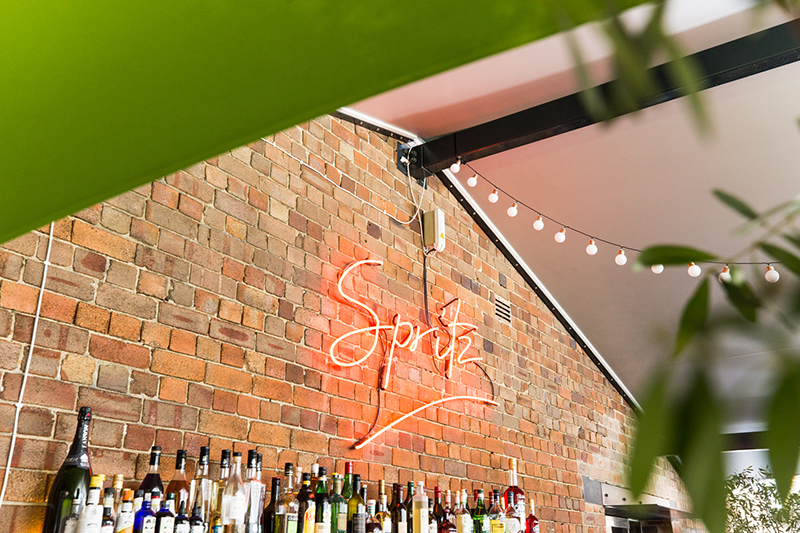 It may be called Spritz Bar, however, they excel at a whole heap more. 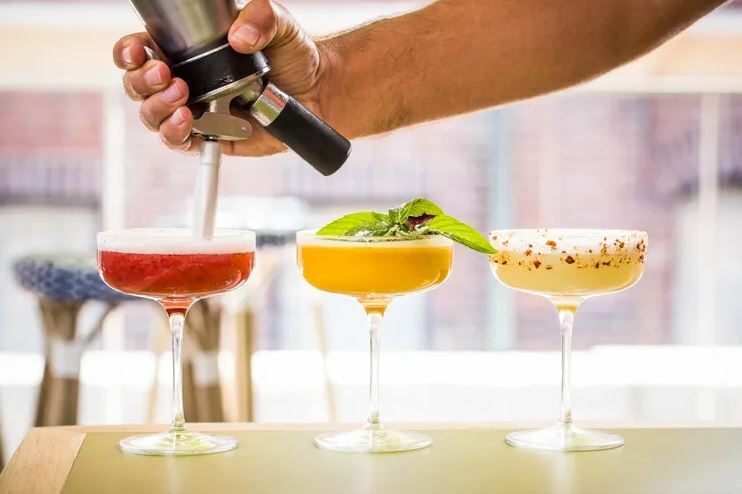 Their signature cocktails are Instagram craving performances; Champagne & Strawberry Martini (Vodka, Creme de Fraide, pressed strawberries, champagne foam and candied strawberry), Coconut Negroni (Coconut washed Gin, Rosso, Campari, Candied Orange and candied coconut) or the Nitro Espresso (Spiced Rum, Salted Tia Maria, Caramel & Cacao, Cold Drip Coffee, served charged with Nitrogen, Cacao nibs and biscotti. 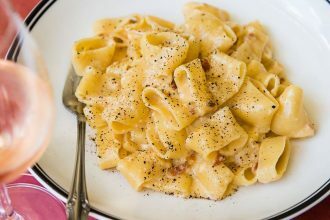 Furthering the authenticity, the venue’s ‘Italian Bar Bite’ menu has been curated by head Sicilian born Chef, Kubi Sauro, of Olio Kensington Street. 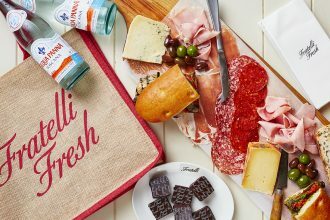 Picture yourself sitting back and quenching your thirst with a stunning spritz while munching on stuffed Pecorino cheese Arancini, Crostone e Caponata (warm stuffed bread with Sicilian caponata and fresh ricotta) or a sensational Italian cheese board. Better yet, you can indulge in this rooftop slice of summer every Monday through Thursday from 5pm and Friday & Saturday from 4pm. 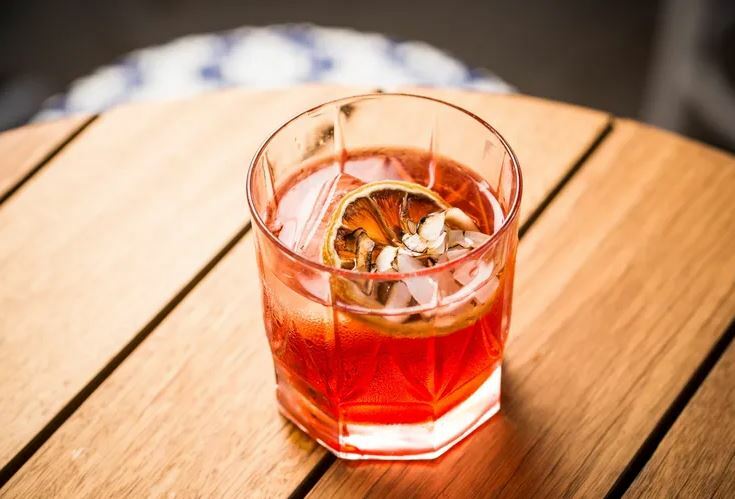 If you’re suffering from Monday-itis be sure to pop up to the rooftop bar for “All Night Happy Hour”, whilst all other days showcase their happiest of times between 4-7pm.